YouTube is undoubtedly a great source of educational video content to use with students in class. whether you are looking for subject specific content or generic insights elated to professional development and teaching, YouTube’s video library has you covered. YouTube is also a versatile video editor where you can create and edit your own videos. It actually provides all the editing features you would normally find in a pro video editing software and all for free. 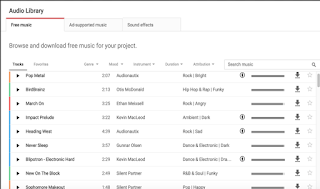 Decide if you would like your playlist to be Public, Private, or Unlisted. Click the Share link under the video. Copy the code provided in the expanded box. Click the playlist title you'd like to embed. Copy the embed code that appears in the menu below. Captions automatically transcribe verbal content of YouTube videos. Captions are only available on videos whose owners have enabled this feature and also on a select few videos where YouTube automatically provides them. Captions come in different languages and in case your language is not included you can opt for auto-translated captions which use Google Translate to translate the captions. 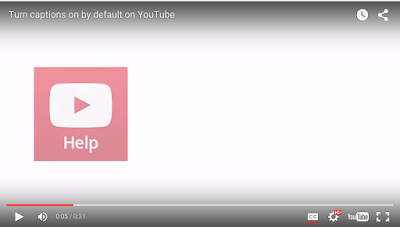 Watch the video below to learn more about how to run on and off captions. 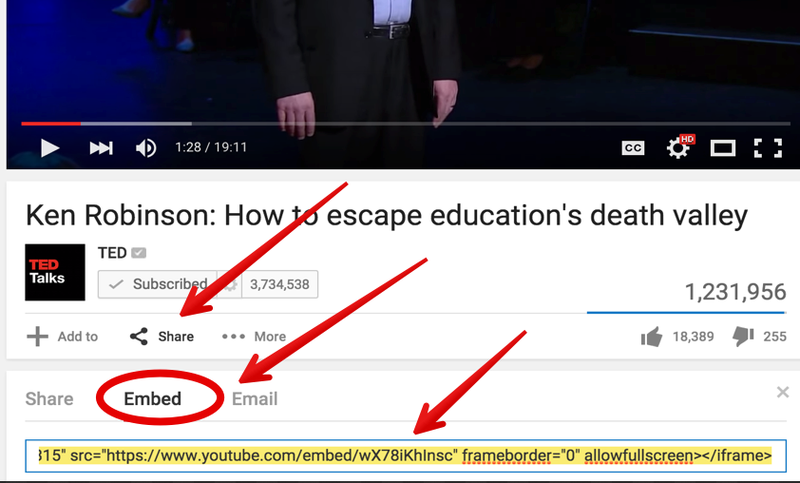 Click the Add annotation button on the right. 'Subtitles and closed captions open up your content to a larger audience, including deaf or hard of hearing viewers or those who speak languages besides the one spoken in your video. 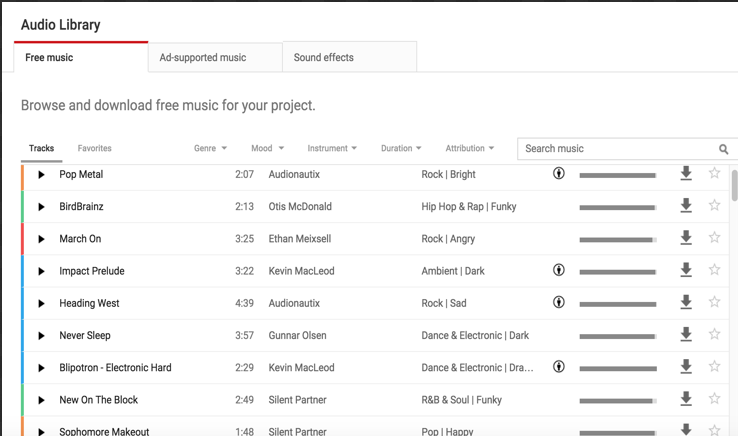 They also act as metadata that helps your videos show up in more places on YouTube. 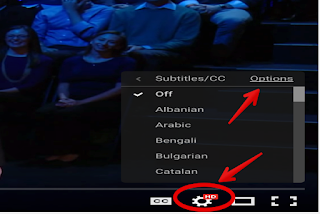 In the drop-down menu, choose the language that's spoken most in the video and click Set language. Note: If you change the setting for the original language of your video, all future translated subtitles will use the new language as the source for translations (your published and draft subtitles and closed captions won't be affected). 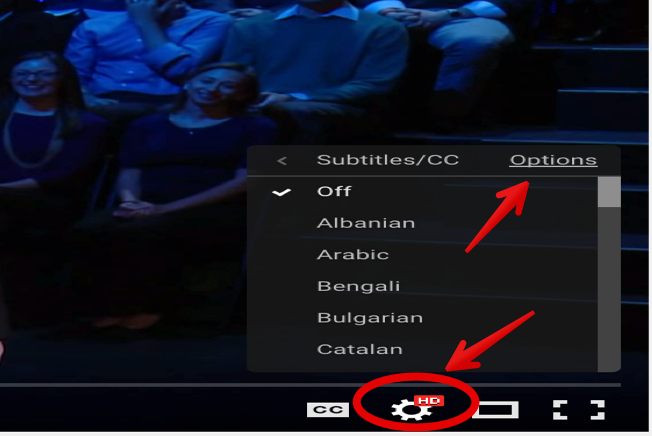 Choose the language for the subtitles or closed captions you want to create. You can use the search bar to find languages that don't automatically show in the list. If you choose a language that you've already started working on, this will take you directly to your draft and you can start adding content again. Once you've found a track you like, click the Save button, and the new audio will be applied to your video. Audio tracks can be positioned in a precise part of your video using the position audio feature. There are several handy features and tips that we can use to render our YouTube search much more focused and get relevant search results. To access any of these features, you need to run your search query on YouTube then in the first search result page, click on "filter". 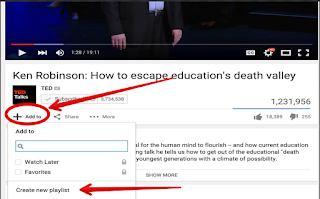 YouTube allows you to filter your search results by upload date.You can thus search for videos that have been uploaded to YouTube within :last hour, today, this week, this month, or this year. You can also search YouTube for certain video channels, shows, movies, playlists or videos. To do this you need to select what you want to search for from the 'type' column . 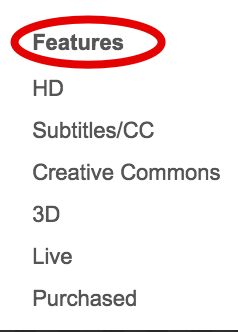 If you are looking for videos with specific duration you can select it from the "duration" column. 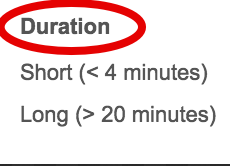 As of right now , Duration feature on YouTube allows you to search for videos that are 4 minutes or shorter, or videos that are 20 minutes or longer. 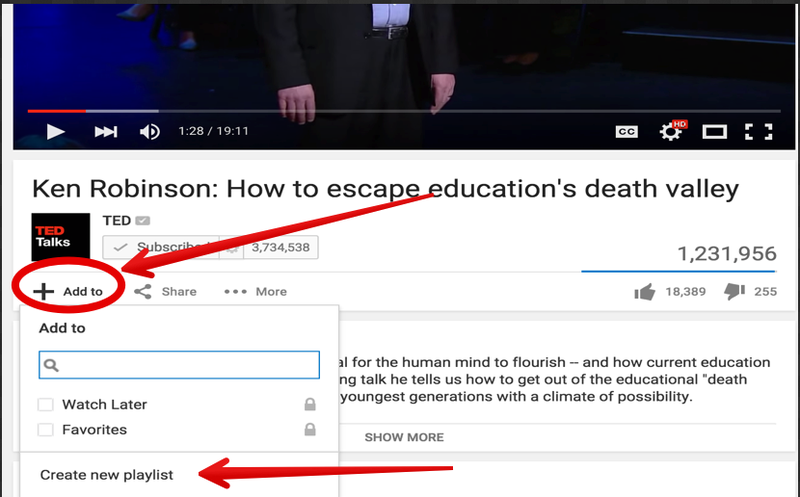 The "Features" column allows you to select the kind of videos you want to search for on YouTube. You can for example choose whether you want to search for only HD videos, or videos with subtitles, Creative Commons videos, and 3D videos. youTube also provides you with 4 different criteria to sort your YouTube videos. 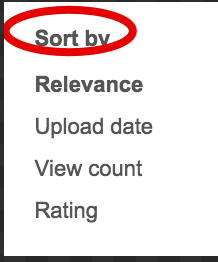 You can sort them by relevance, update date, view count, or rating.